It wasn’t clear if Bergdahl has made a deal with prosecutors to limit his punishment. The misbehavior charge carries a maximum penalty of life in prison, while the desertion count is punishable by up to five years. News of the plea comes after several pretrial rulings against the defense by the judge, Army Col. Jeffery R. Nance. 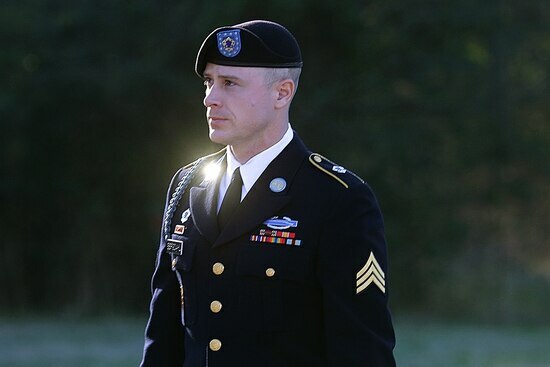 Perhaps most significant was the judge’s decision in June to allow evidence of serious wounds to service members who searched for Bergdahl at the sentencing phase, giving prosecutors leverage to pursue stiff punishment against him. The judge said in his ruling that a Navy SEAL and an Army National Guard sergeant wouldn’t have wound up in separate firefights that left them wounded if they hadn’t been searching for Bergdahl. The defense was also rebuffed in an effort to prove President Donald Trump had unfairly swayed the case with scathing criticism of Bergdahl, including suggestions of harsh punishment for him. The judge wrote in a February ruling that Trump’s comments on the campaign trail were “disturbing and disappointing” but did not constitute unlawful command influence by the soon-to-be commander in chief. Defense attorneys have acknowledged that Bergdahl, who’s from Hailey, Idaho, walked off his base without authorization. 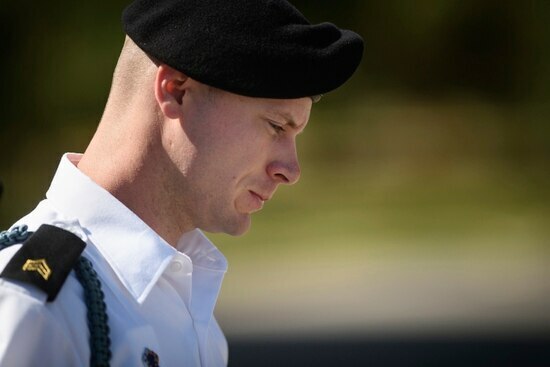 Bergdahl himself told a general during a preliminary investigation that he left intending to cause alarm and draw attention to what he saw as problems with his unit. He was captured soon after and held by the Taliban and its allies. 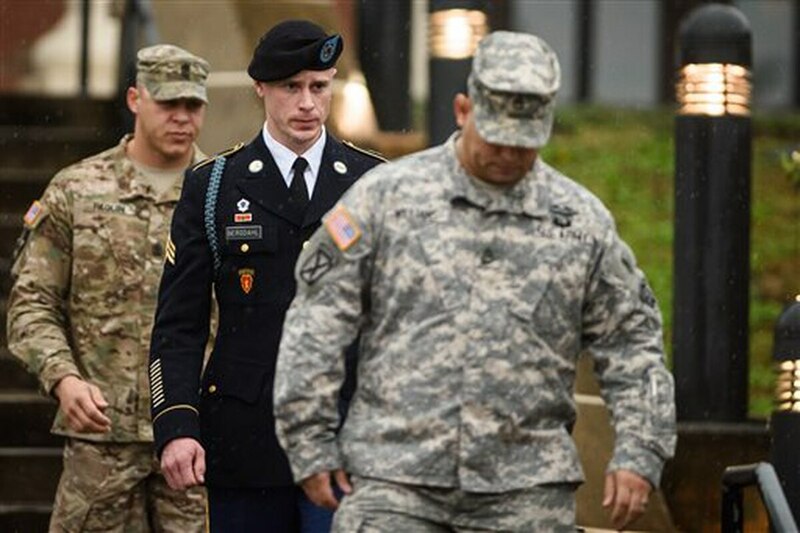 The military probe of Bergdahl began soon after he was freed from captivity on May 31, 2014 in exchange for five Taliban prisoners. Former President Barack Obama was criticized by Republicans who claimed he jeopardized the nation’s security with the trade.